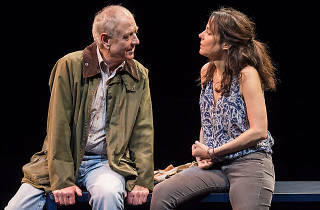 Photograph: Courtesy Center Theatre Group/Craig Schwartz Denis Arndt and Mary-Louise Parker in "Heisenberg." 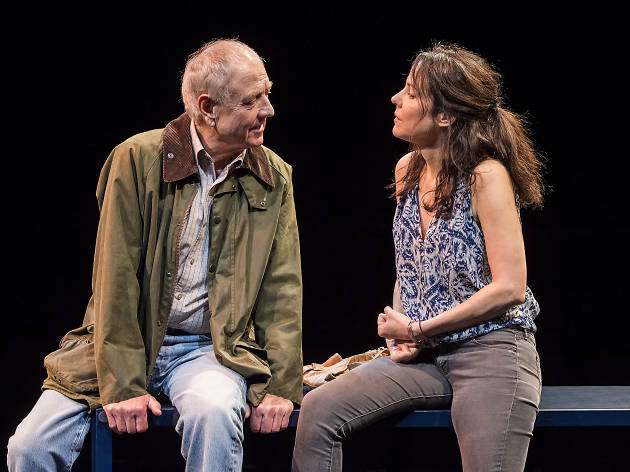 The Taper imports Broadway’s 2015 production of Simon Stephens’s 80-minute glance at an American and a Londoner who meet by chance—or not—in a tube station. Mary-Louise Parker and Denis Arndt return, along with director Mark Brokaw. Score tickets to Heisenberg on stage at Mark Taper Forum through August 6.